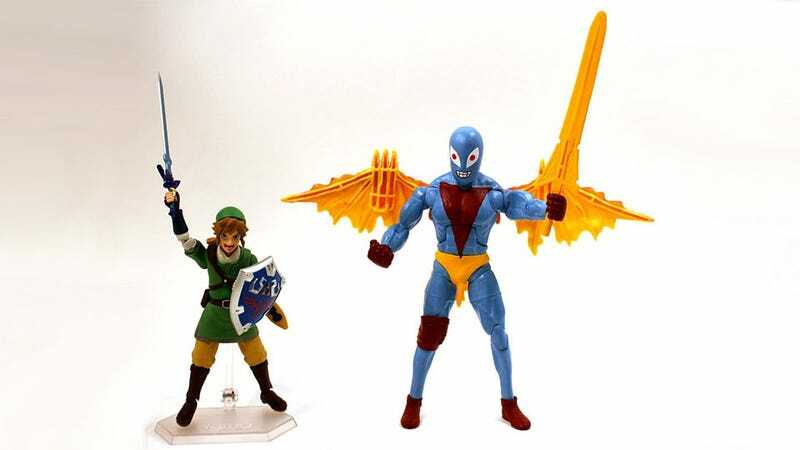 An Action Figure Was Nintendo's Star Of E3. Here's How To Make Your Own. The star of Nintendo's E3 was not Nintendo, nor the company's software lineup. It was an action figure known only as Non-Specific Action Figure. While obviously not a real figure, meaning you can't buy one of your own, in the months since E3 Gametista's Andrea Campton has tracked down the parts needed to make one. If they're not the exact parts, they're close enough, because her version looks identical to Nintendo's. You can get instructions, and a full run-down of the tools and parts you'll need, below.